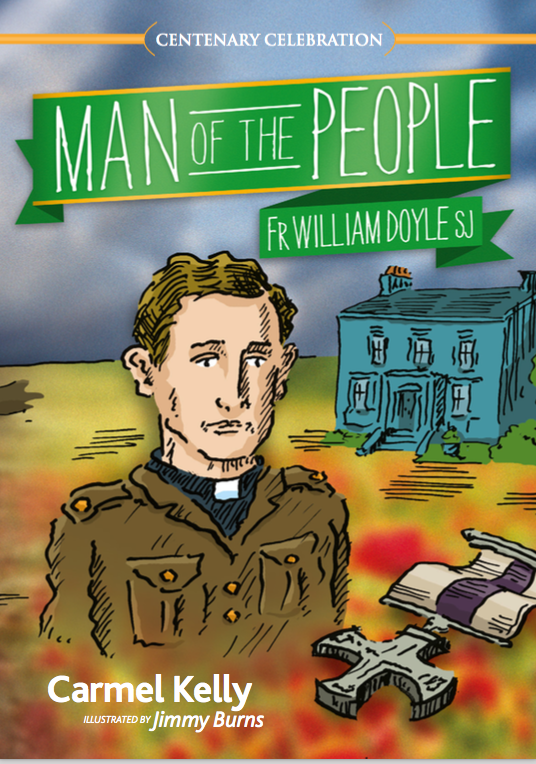 St Josemaria Escriva is,of course, not the only person renowned for their sanctity who had a devotion to Fr Doyle. 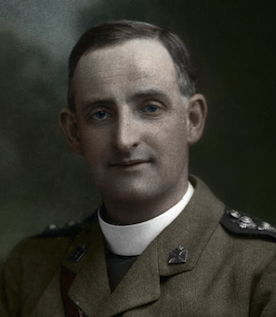 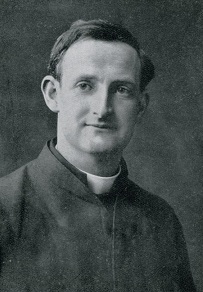 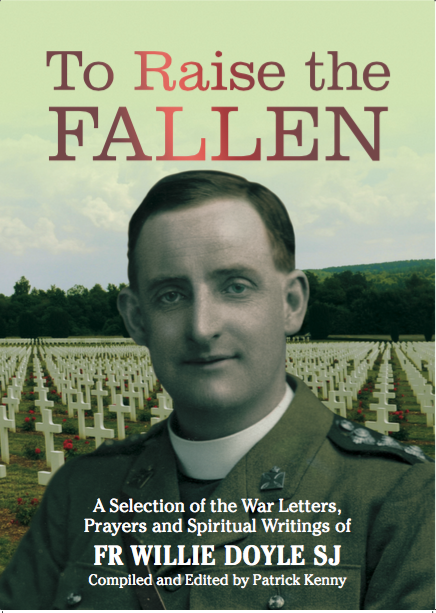 Amongst those who admired Fr Doyle we can include Blessed John Sullivan SJ; the Servant of God Fr Bernard Quinn; the Venerable Adolf Petit SJ; Saint Teresa of Calcutta and St Alberto Hurtado SJ, as well as countless others: priests, religious and lay people, both anonymous and renowned, from Ireland and from overseas. 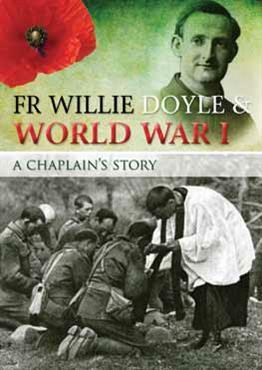 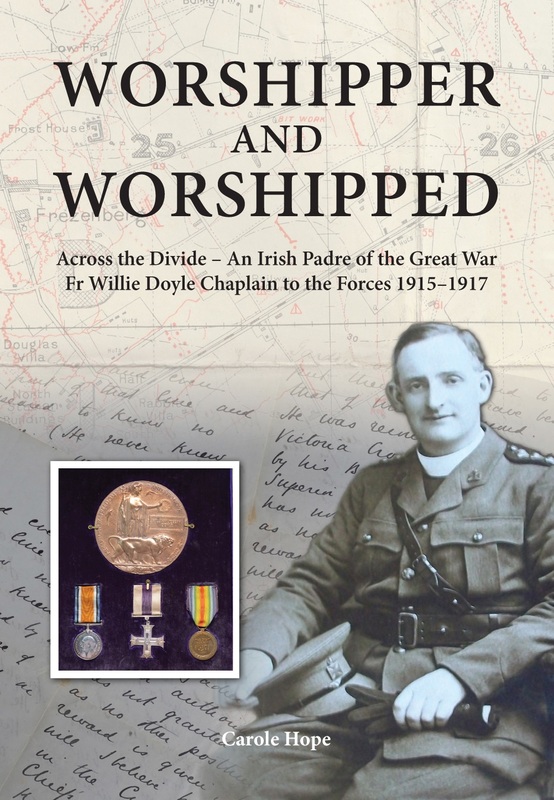 Fr Doyle seems to have exerted a wide ranging appeal to many different types of people over the course of several decades.